Day 4: 12 Days of Giveaways! Today, on our fourth day of giveaways, we are giving away THREE great products!! Don’t forget to enter on days ONE TWO & THREE. 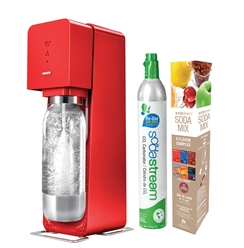 Soda Stream is giving away Source Metal Start Kit in Red! Shaidee is giving away one Shaidee! 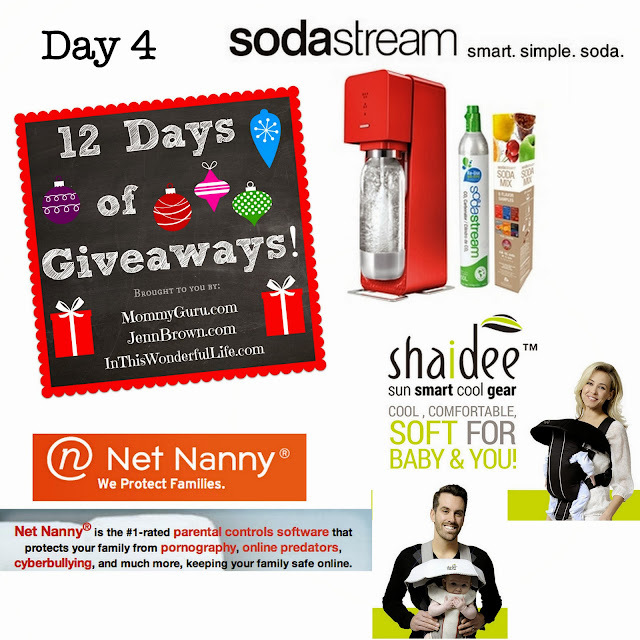 « Day 3: 12 Days of Giveaways!